Cosmic flowers. Abstract, metaphysical creations for tripped out flower vendors. Artist /animator Ben Ridgway’s film takes you through the rabbit hole, zooms past Stanley Kubrick world only to bloom in a fractal new space of the surreal. Connections? For sure I make them. Flower of Life? Now that’s a whole other story. I love the art, it’s the maths that boggles me. 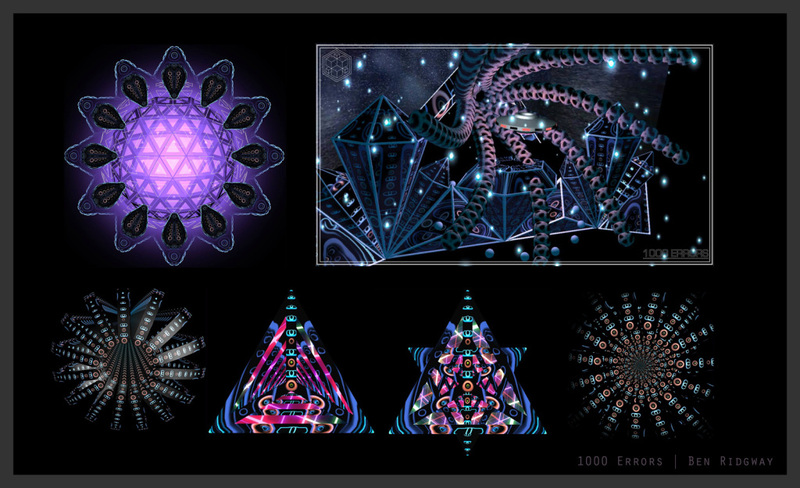 Whichever, Ben’s work is very impressive (life-changing on shrooms, or any other hallucinogenic of preference).